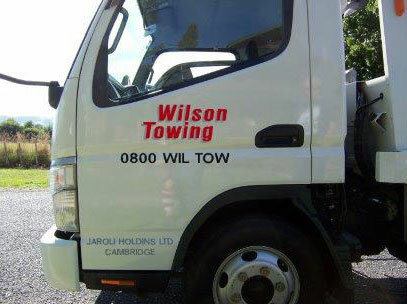 At Wilson Towing we offer specialist towing services for all your towing needs. We're based in Cambridge, and offer servicing to the whole of the Waikato. 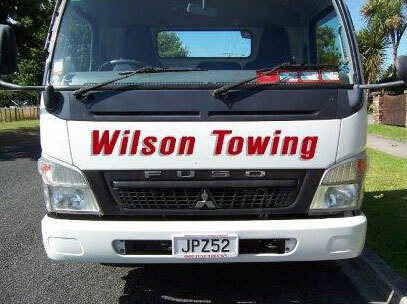 We regularly provide towing services to clients in Hamilton, Matamata, Raglan, Te Awamutu, and many other locations in the Waikato. We are available 24hrs a day, 7 days a week. Find out more about us, our service, or if you would like to get in touch, contact us directly here.